Designer Protein Pro 30 Protein Powder - Vanilla - 1.29 Lb. 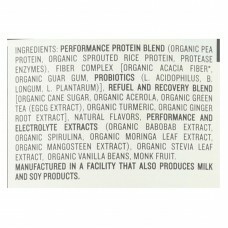 Designer protein organic pro 30 vanilla plant-based performance protein fuels your body with 30 g. O.. 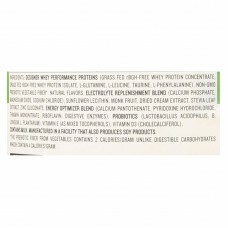 Designer whey advanced protein features a delicious chocolate fudge flavor to deliver natural nutrit.. 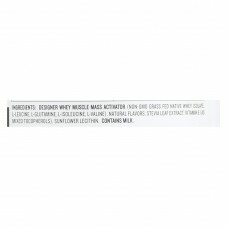 Designer whey chocolate milkshake whey protein powder is a delicious way to integrate additional pro.. 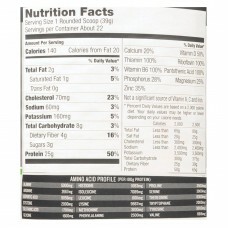 Designer whey vanilla cookies & cream advanced grass fed 100% whey protein delivers 25 g. Of natural.. Designer whey vanilla milkshake whey protein powder is a delicious way to integrate additional prote..